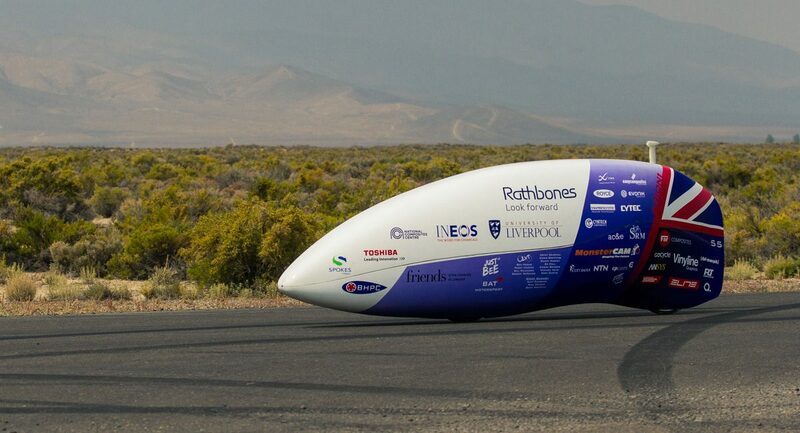 Engineered by the University of Liverpool Velocipede Team (ULV Team), a team of sixteen Master’s Degree Engineering students designed and built ARION1, a human powered bicycle, which has broken the British Land Speed Record. This remarkable achievement took place in September 2015 at a location called Battle Mountain in the Nevada Desert. Whilst competing with several other international teams for the world land speed record, the ULV Team broke the existing British Land Speed record by 8mph setting a new record of 83 mph. The time trial extends over 5 miles but it is only the final 200 metres where the speed is measured. The cyclist has to skilfully build up speed and momentum to reach optimum performance with precise timing. Vehicles are not allowed in front of the bicycle, punching a hole into the oncoming air and turbulence – it is about design, strength, endurance and skill. 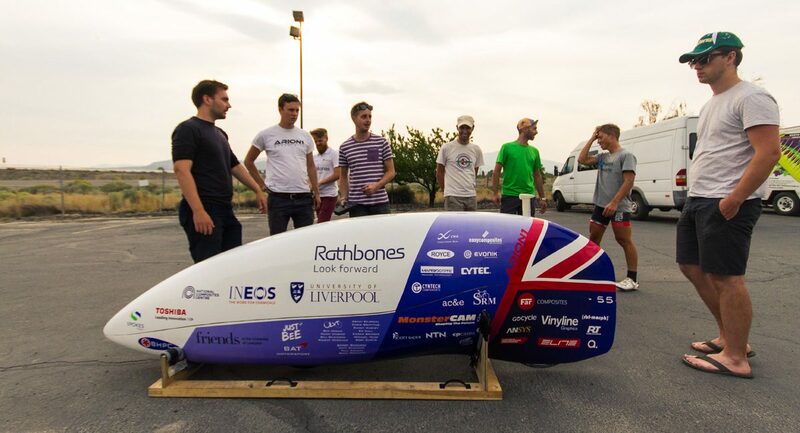 The ULV Team, which was established in 2013, is the first British University to attempt the land speed record and their success has served only to fuel their appetite to further their achievement. In 2016 they will be competing with female and male cyclists in ARION2. ARION1 is a carbon fibre monocoque structure, using standard bicycle parts that is human powered. 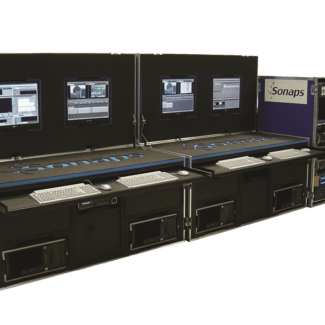 It’s 2.7 metres long, weighs just 30 kilogrammes and is described as “invaluable” by the ULV Team who have spent thousands of hours outside of studying to; develop, build, project manage, recruit, test and retest ARION1 until they designed the final competitive product. Having spent so many man hours in design, test and development to arrive at the optimum product, the ULV Team needed to ensure secure and safe transport of ARION1 from Liverpool to the Nevada desert – a round trip of some 10,000 miles. All in the knowledge that it is only the final 200 metres of a speed trap that really counts! In addition, the ULV Team needed to transport three of their recumbent training bikes and tools all of which needed to arrive in good condition and working order – critical to the whole programme. With so much resting on the capability to deliver a bicycle intact of achieving in excess of 83 mph, no detail was left unturned in producing the final ProCase. 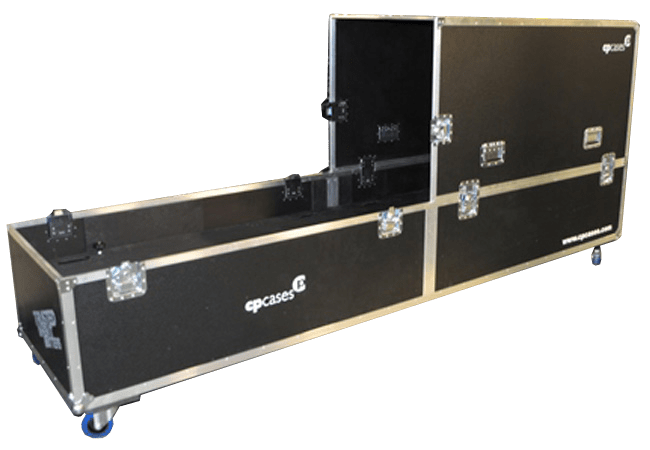 The ARION1 ProCase was manufactured from 9mm top-grade Finnish birch plywood, laminated with a non-reflective and abrasive-resistant black vulcanised fibre. 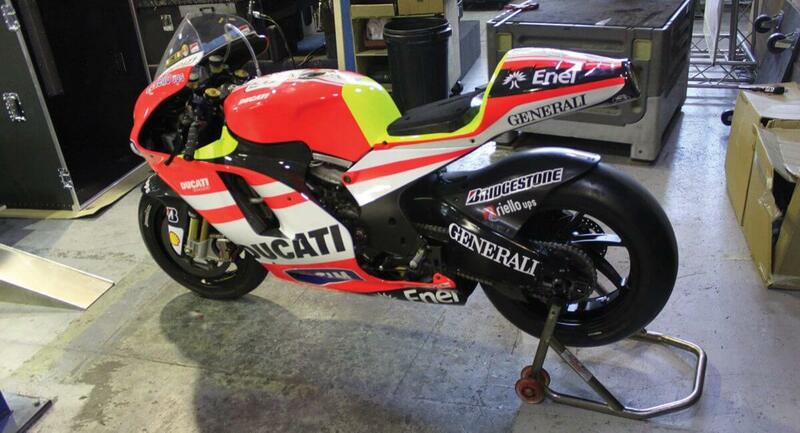 All edges were covered with angle protectors fitted with nickel-plated machine driven steel rivets. Heavy duty, recessed butterfly corners and handles were fitted together with zinc-plated knuckle ball corners to ensure maximum protection for the equipment. 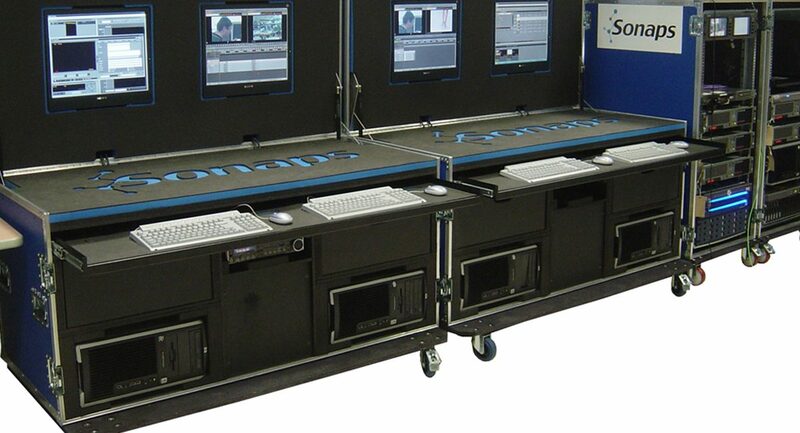 The case was split into sections so it could be opened long ways, providing easy access to spares, tools and of course to ARION1. 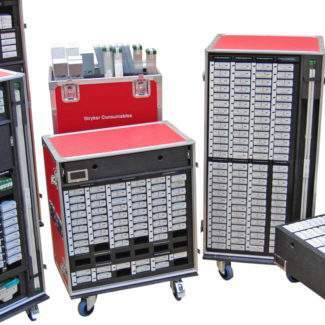 Case sections were fitted with a secondary removable floor plate, secured with quick release fasteners, under which was stored spare cycle parts, tools and accessories. 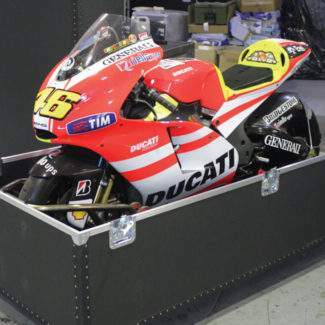 Approached by Global Logistics in May 2011, CP Cases were asked to quote for a case for the Ducati Racing Bike which Valentino Rossi rides. 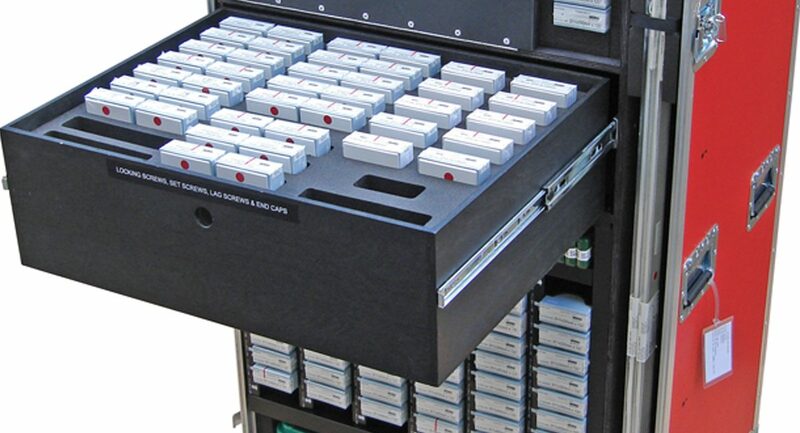 Stryker needs a system to allow surgeons to access the full suite of parts required for an operation.